Please note: this kit is now obsolete. The Tuff Sampling Starter Kit is available as an alternative. 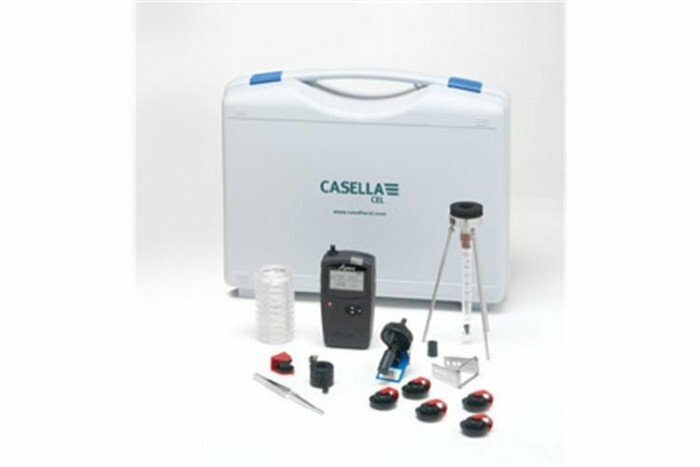 Air Sampling Starter Kit from Casella. Includes a plastic carry case with accessories box, 0.3 to 3l/m flowmeter, flowmeter stand, inhalable head, inhalable cassette (1 off) and filter tweezers.